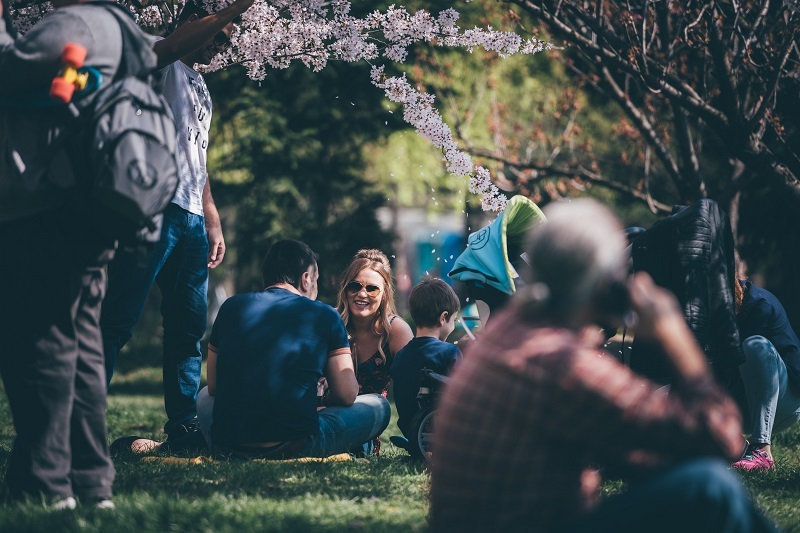 As South Africans, we often have the misconception that travelling is heavy on the pocket which requires months if not years to save up for a short holiday. We’re here to inform you that that’s not entirely true. There are an array of destinations which are totally within your reach. Better than that a lot of them offer activities which are unique, and cheap and easy on the pocket and which might never have crossed your mind. Sitting on one of the many rocky outcroppings of Budapest’s Gellért Hill is a rare chance to enjoy a spectacular view of one of Europe’s great cities while enjoying a few beverages purchased at a local shop. 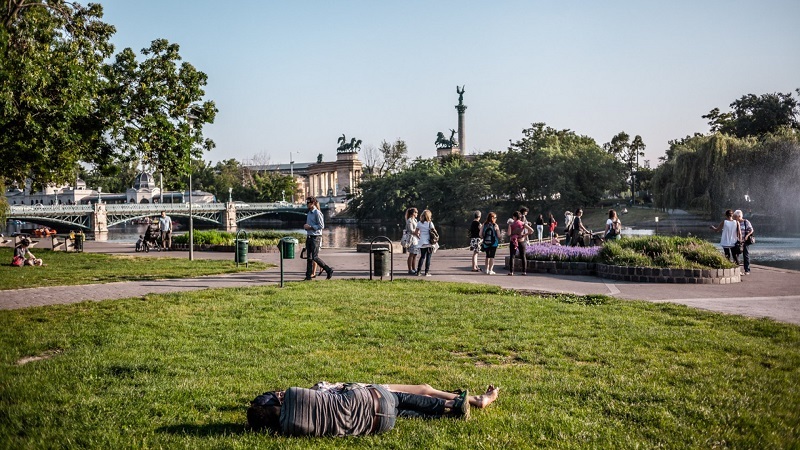 Sitting along the Danube, this hill provides stunning views of the city and river at night, along with many places to sit and relax. Just be sure to get there early enough to find a good place! 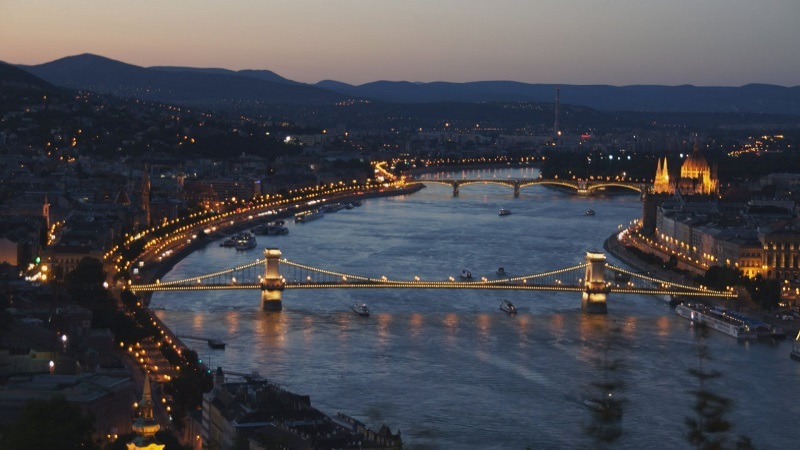 Budapest proudly boasts the second-oldest metro in the world, an UNESCO World Heritage site. It’s been running continuously since 1896! Of course, in those days, it hardly seemed necessary or feasible to buy a metro line deep underground, so you’ll find the tracks hiding just below the street. Lay in the grass under the line somewhere in the City Park and you’ll feel the trains rumbling just below you. 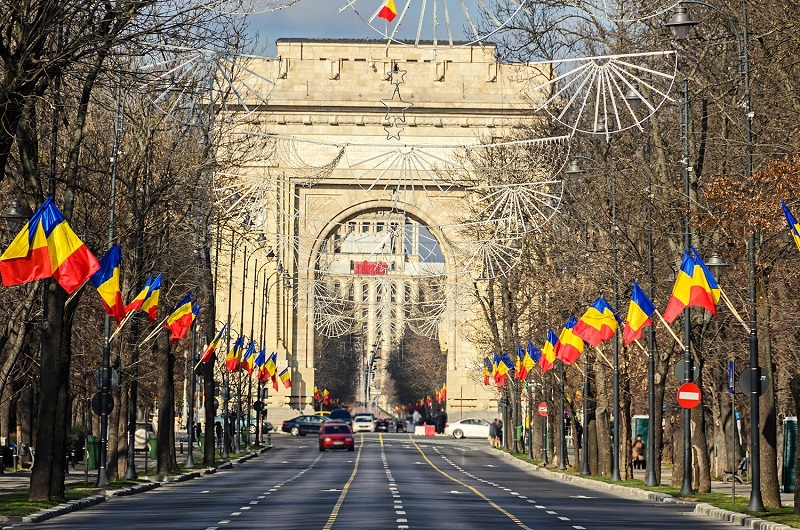 As we already established in a previous blog, if you are travelling on a budget, Romania is your best bet and by far one of the most reasonable destinations in Europe. 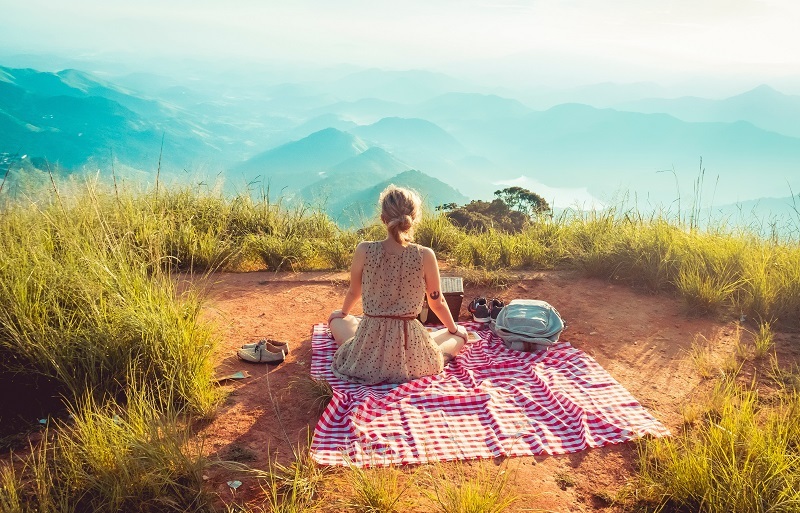 Whether you’re chasing the slopes in winter or putting those hiking skills to good use over the summer, it won’t leave you bankrupt on your return home. 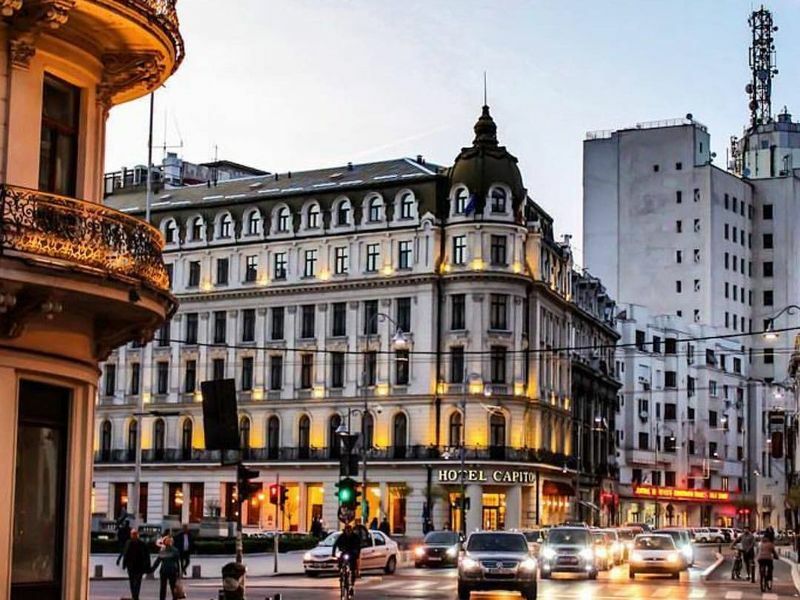 Take a leisurely stroll on one of the most famous streets in the world. Dating back to 1692, shops, cafes, hotels, and restaurants hug this street making for a wonderful day out. 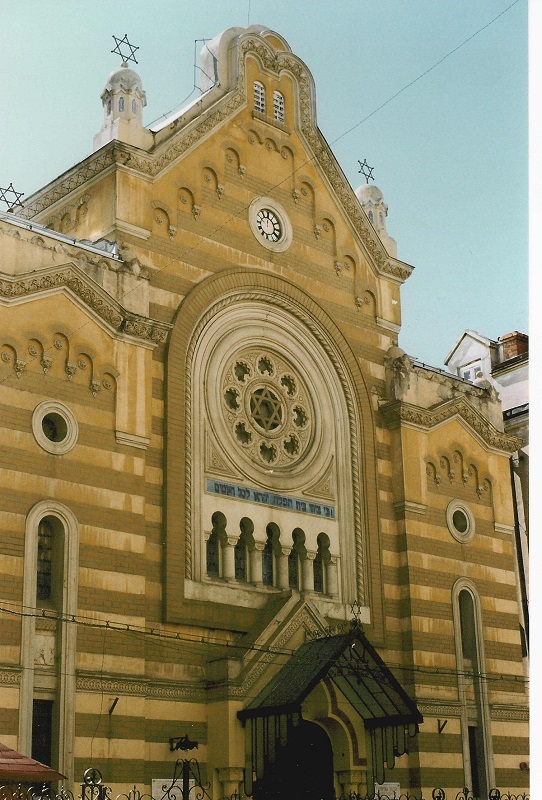 Before they were driven out due to World War two, this beautiful building was home to 800, 000 Jewish citizens. Visitors are able to get a better understanding of how the Jewish contributions have moulded the Romania we know today. All you need to gain access to this museum is your trusted passport. 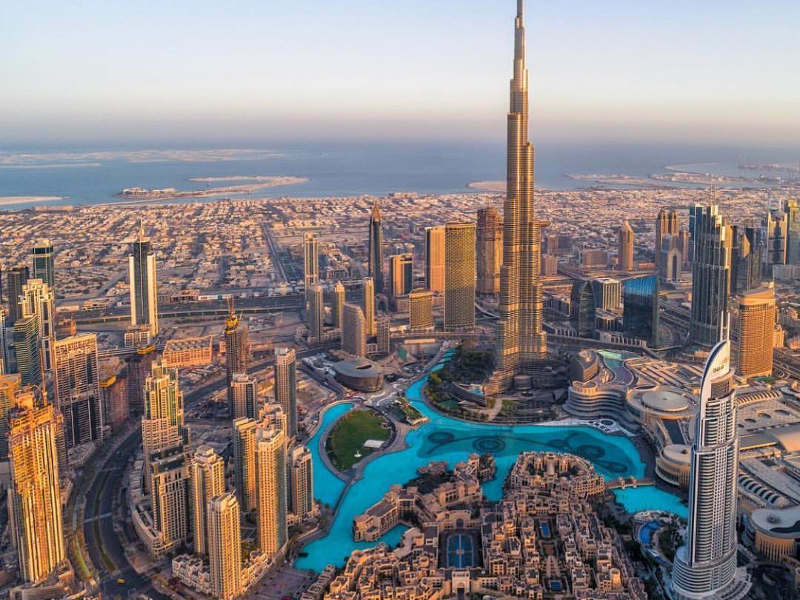 While this may not be free, it also includes a walking tour of the city and allows you the flexibility to customise your itinerary to your own preferences. Who doesn’t enjoy sitting in the park and watching the world go by? Not only is it the largest park in Bucharest but it also surrounds Herastrau Lake where many a romantic boat trip have been taken. 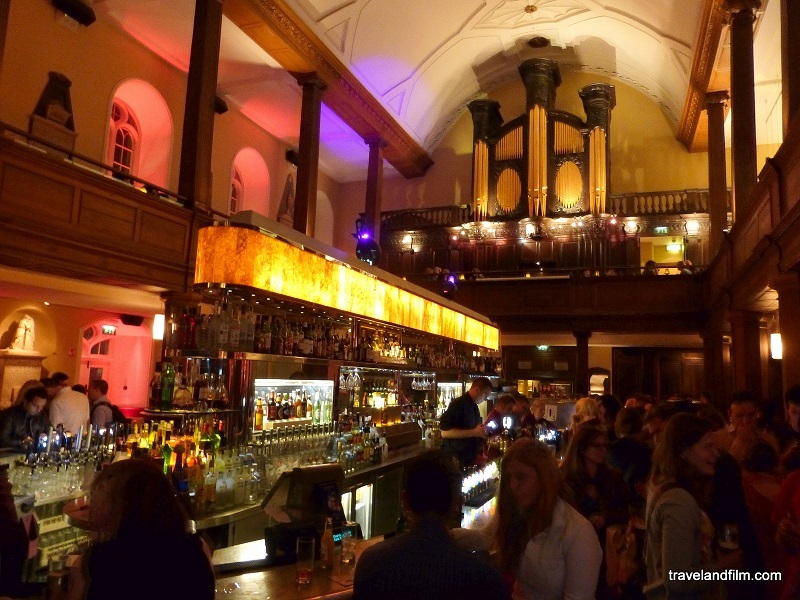 Looking for a night out on the town? 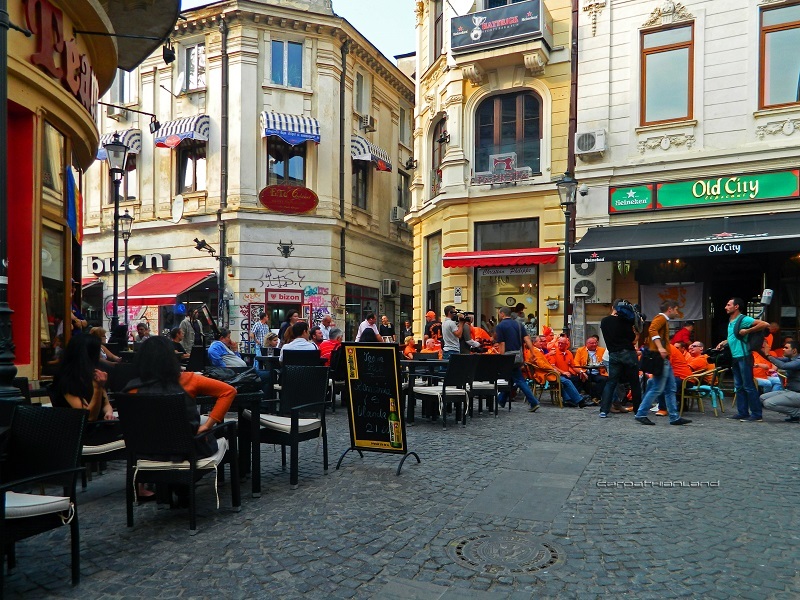 With great food, easy drinks and the electric vibe, this old town makes for a fun adventure where one can get totally engrossed in the history of the town known for being the only part of Bucharest left from pre-WWII. Malaysia has always held a special little place in our hearts. Between Kuala Lumpur’s buzzing nightlife, to hiking the spectacular hiking trails just on the edge of the city where you can witness an explosion of fauna and flora like no other. 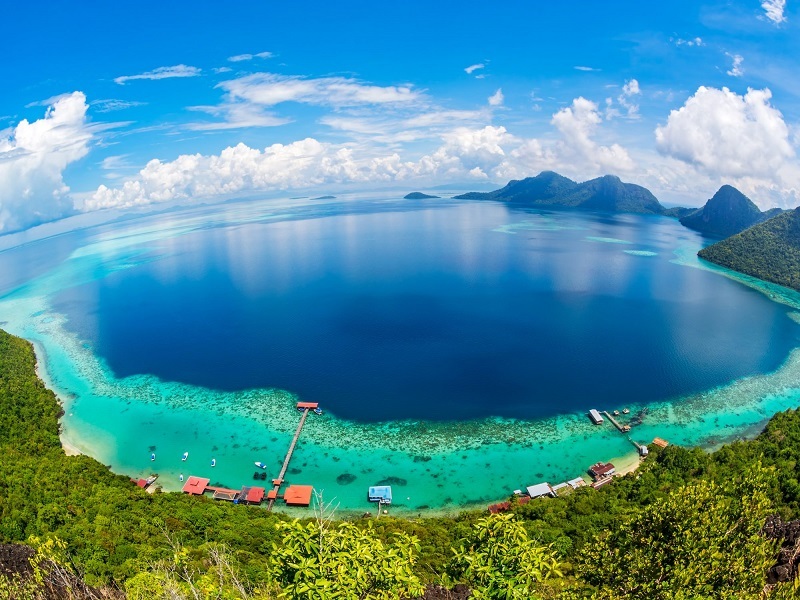 Borneo is a different kind of beauty, with experiences you may never have thought of doing. 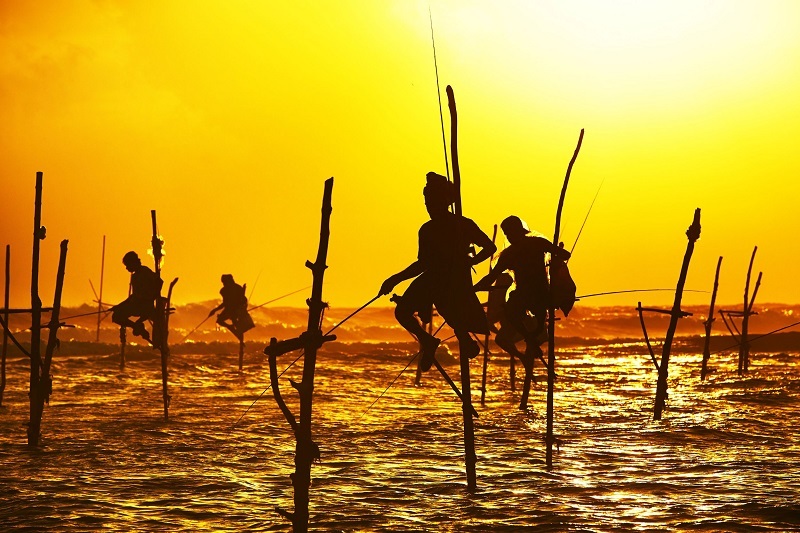 If you haven’t heard of ecotourism, you’re just about to get introduced to a new world. Forget about your traditional artificial surroundings which animals are so often kept. 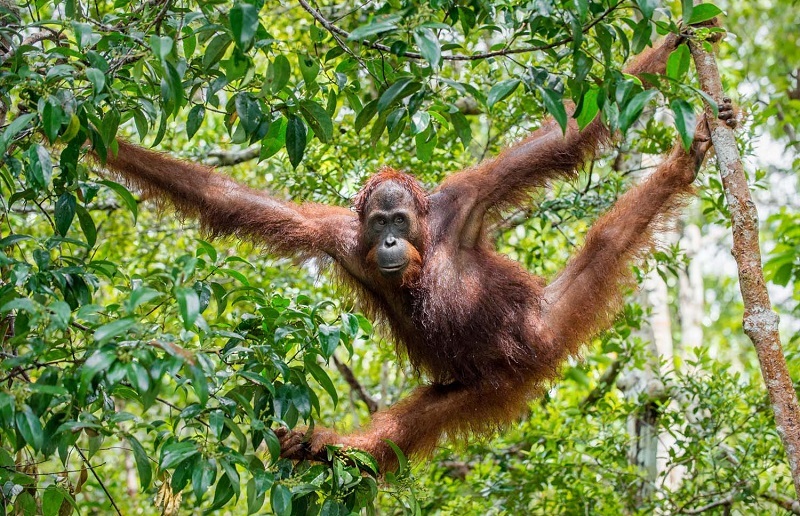 Visit the Sepilok’s Orangutan Rehabilitation Centre, where orangutans run free in their natural habitat. These animals will provide hours of entertainment while you and your family marvel at the beauty of this natural jungle. Night treks are also an option providing a totally different experience while you spot nocturnal animals in their relaxed environment. 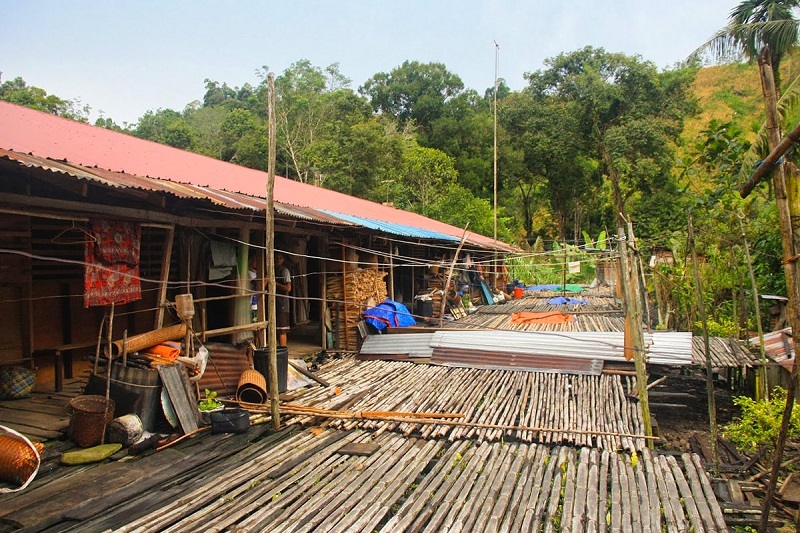 Visiting an Iban (pronounced ee-barn) longhouse is guaranteed to be one of the most unique experiences on offer in Malaysian Borneo. Visiting the Iban community has become one of the most inspiring experiences one could ask for. 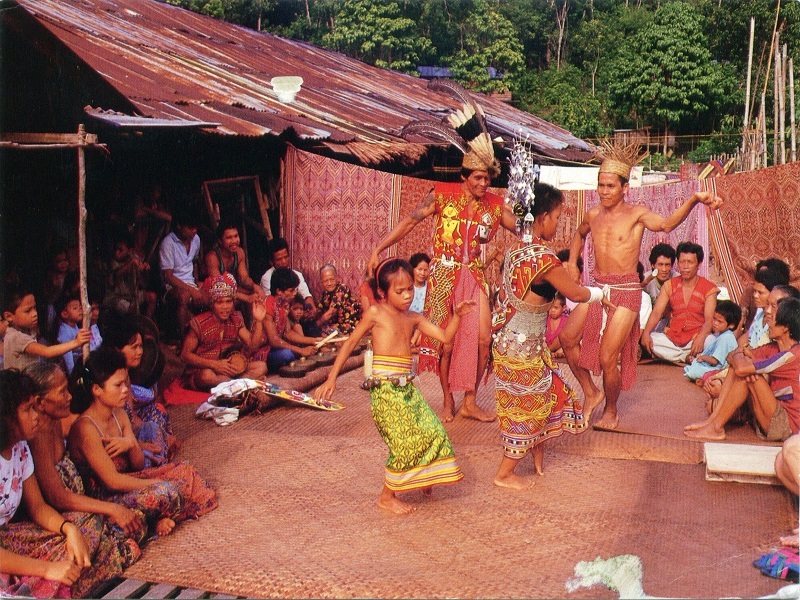 This indigenous group still living in Borneo will give you insights into their ancient tribal traditions. While they are in complete harmony with their surroundings, they welcome tourists with open arms and hearts. You are never alone in the jungle when you are in the company of the Iban community. Although you may feel as if you have been whisked off to the middle of nowhere, you can still enjoy basic amenities like shelter and electricity as you learn about this culture. The cost will vary depending on the type of excursion/tour you decide to take. If you’re into aquatics and all things water, The TAR Marine Park may just be the place for you. 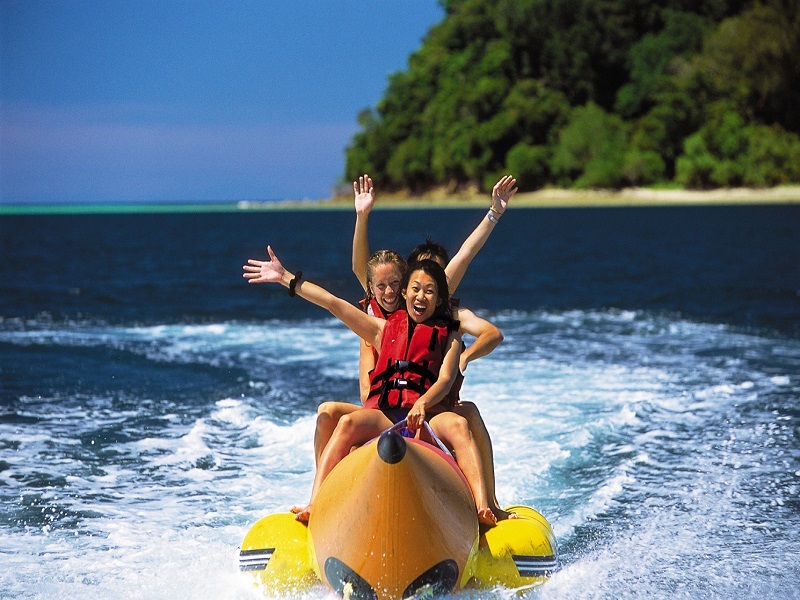 Although diving is always quite heavy on the pocket, can easily satisfy your appetite with snorkelling, kayaking, sunset cruises and so much more. Be sure get in early because the Sipadan Island is in such high demand the government has limited the visitor’s permits to around 120. Once your day of water activities is complete, unwind your weary body on the Poring Hot Springs. The sulphuric minerals are said to be made up of healing agents dissolved in the water. Most would make their way to Turkey to visit Istanbul, and for very good reason. 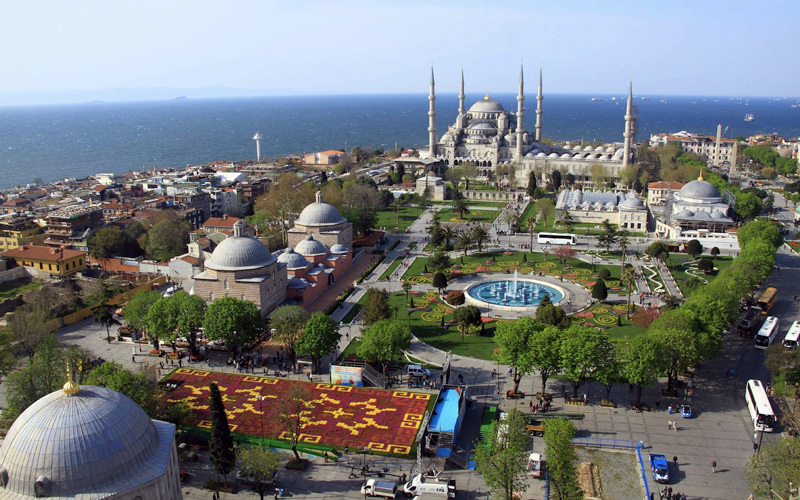 Turkey, however, has a number of other gems which visitors may not have considered making the effort to visit. You may not have known where it was but we’ve all seen the iconic images of the hot air balloons drifting on the backdrop of a mesmerising sunrise. 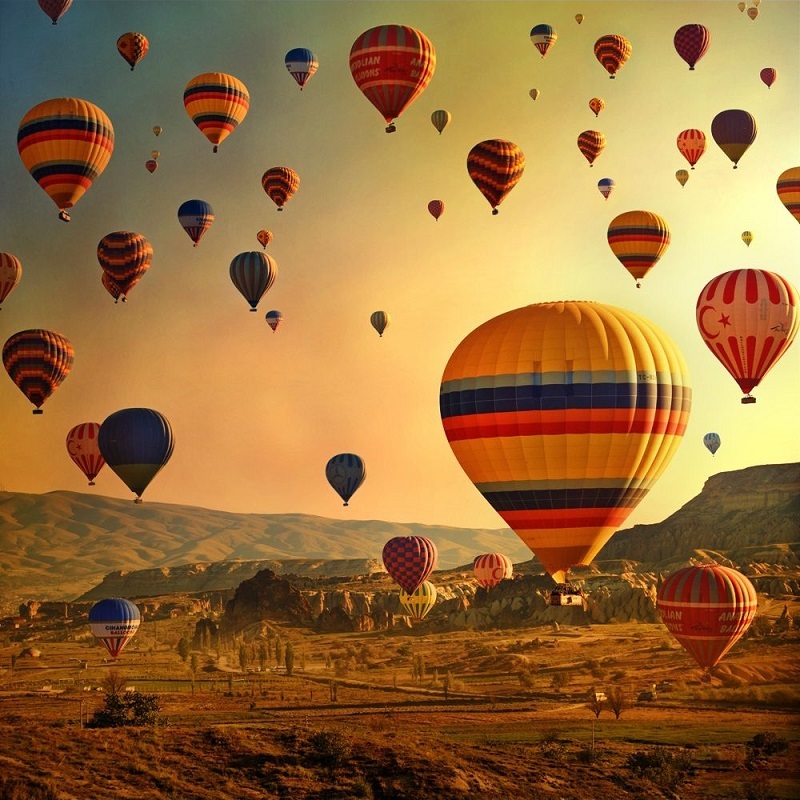 This heavenly experience takes place in Cappadocia, Turkey, in the main city Goreme. Many have travelled far and wide for this experience. It may not be the most reasonably priced of experiences but never a complaint has been uttered. Be sure to book in advance to avoid disappointment. This is an experience which flies off the shelf in no time. 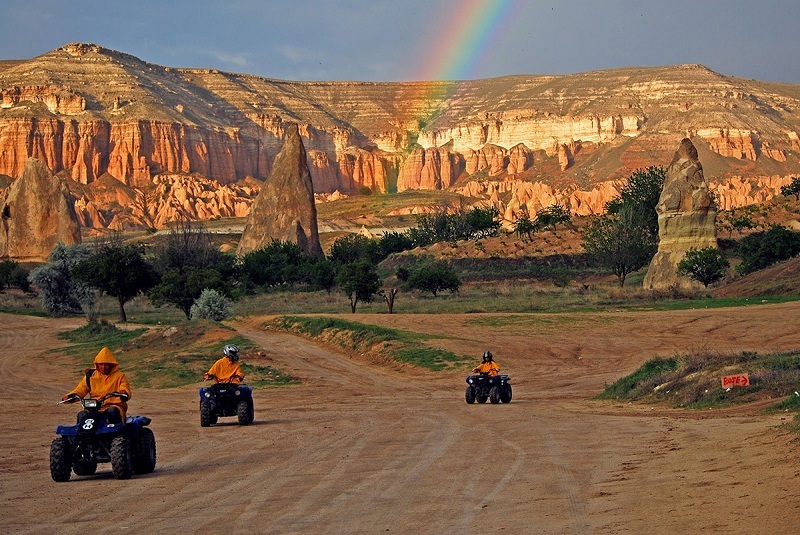 If projecting yourself into the sky under a bellowing balloon is not your cup of tea, then take a quad bike tour around the valleys Goreme, a beautiful located between the ‘fairy chimney’ rock formations that make up this landscape. Visiting Goreme is quite unique and an experience that will be difficult to be rivalled. Travelling by train is probably the most scenic way to travel through a destination, especially one as beautiful as Sri Lanka. The stretch from Ella – Kandy has become so popular it’s virtually an attraction in itself. It’s really no surprise. Leaving 3 times a day the train ride is both a beautiful and affordable way to see the country and see the locals carrying out their day to day tasks. The journey is 7 hours long, however you will find local vendors hopping on and off the cabins at each train station selling local snacks and refreshments. If local street food isn’t your style, then be sure to pack some water and enough sustenance to tide over the 7-hour journey. 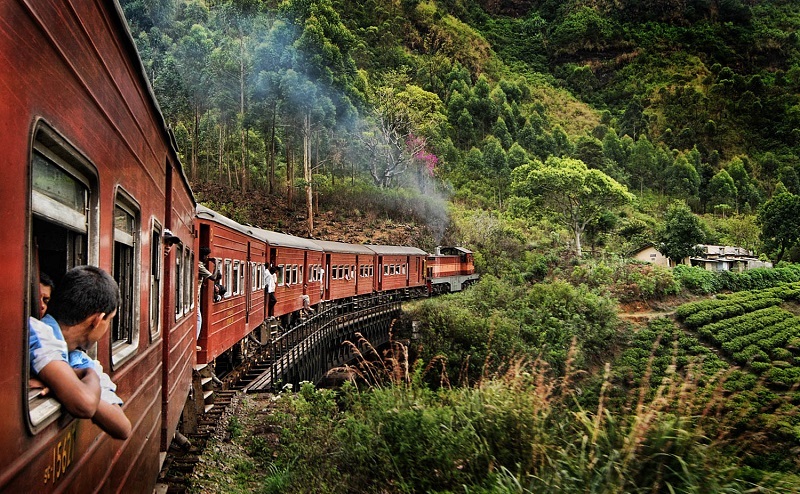 One can expect to pay +/- 1700 Sri Lankan Rupee for your train ride which is the equivalent of about +/- R140. Quite a steal for a 7-hour train ride. Contact the Sri Lanka Government Railway Information website for more information about the train, timetables, and ticket prices. 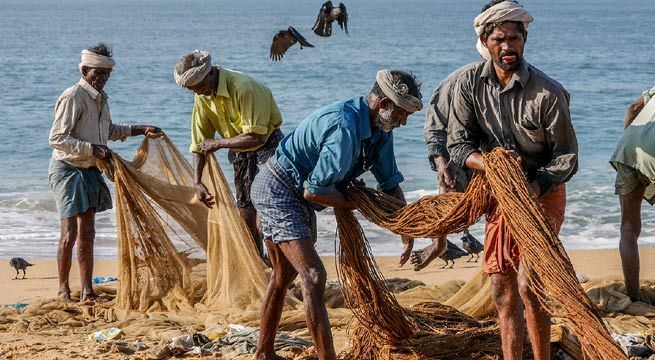 If eating freshly caught fish day in and day out, renting a room from a local (as there are no hotels on the islands) and simply relaxing and enjoying the local company, then head over to the islands just off Sri Lanka’s northernmost tip. It’s definitely an adventure off the beaten track. 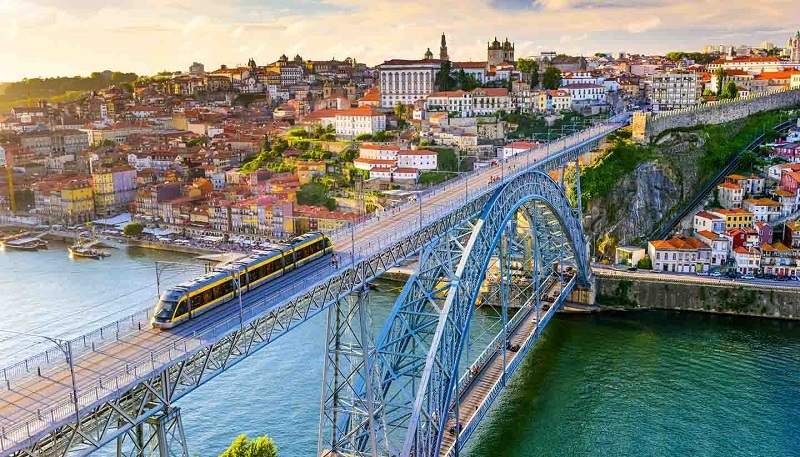 While known for its cobblestone streets, medieval castles and golden beaches, Portugal can be many things, but let’s have a look at the lesser-known activities which are easy on the pocket and can provide hours of fun. 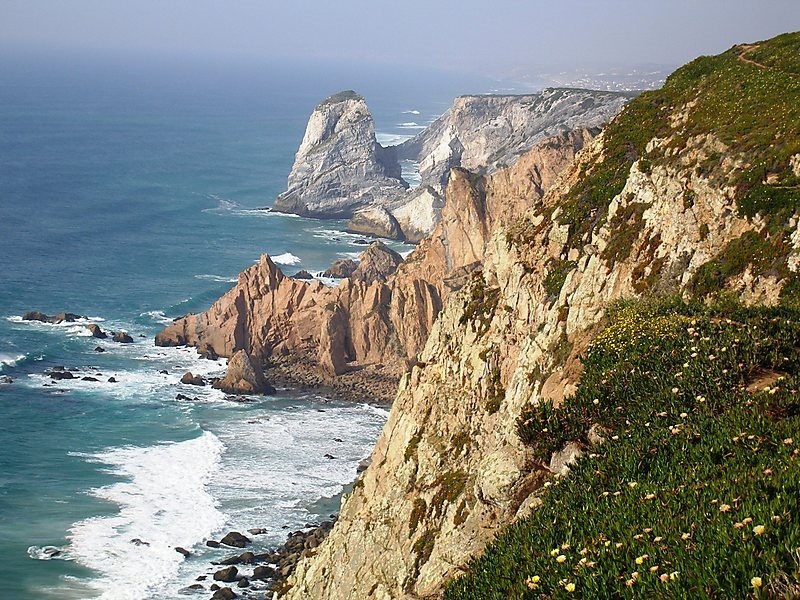 Get out of Lisbon for a micro adventure and escape to the picturesque Sintra Cascais. Take your tent and warm clothes and select your woodland spot of choice above the crashing waves of the Atlantic Ocean. Best time of year for camping would be May, and remember a woolly hat, head torch, raingear, sleeping bag and a mat. Cost: Free in designated camping areas. 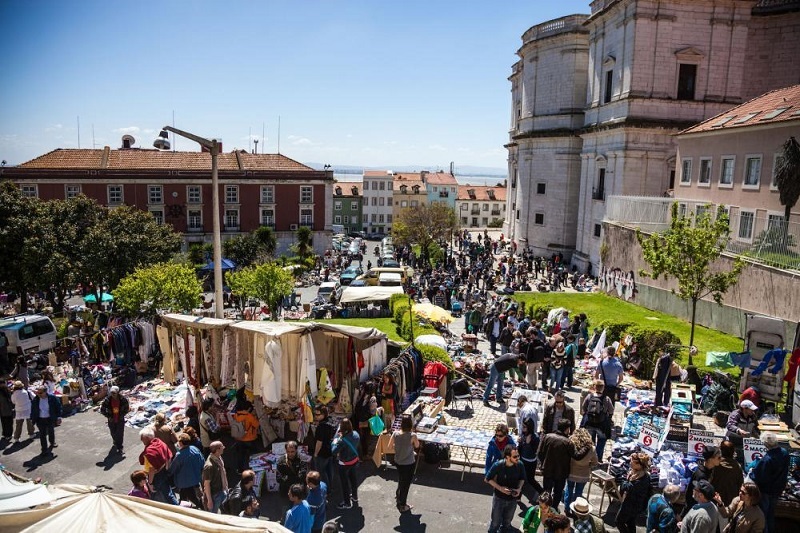 Literally translated as “thief fair”, this is the oldest flea market in Lisbon and dates back to the Middle Ages. Locals only have to ask for a license at City Hall to sell whatever they please so expect a very eclectic mix, from second-hand furniture to books, magazines, clothing, vinyl records, old black and white pictures, vintage cameras, tiles and antiques. Hagglers welcome. Looking for that “Climb Every Mountain” feeling? 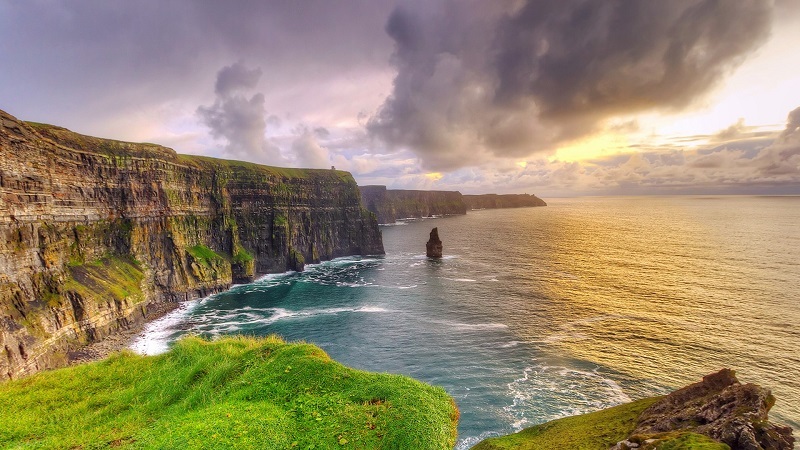 That’s exactly what you’ll get at the Cliffs of Moher. You’ll feel as if you stepped onto the edge of the world – see the rugged cliffs facing the mighty ocean, taste the salt air, hear the birds cry, feel the ancient rocks beneath your feet, smell the wind. You’ll be experiencing nature in a totally different way. 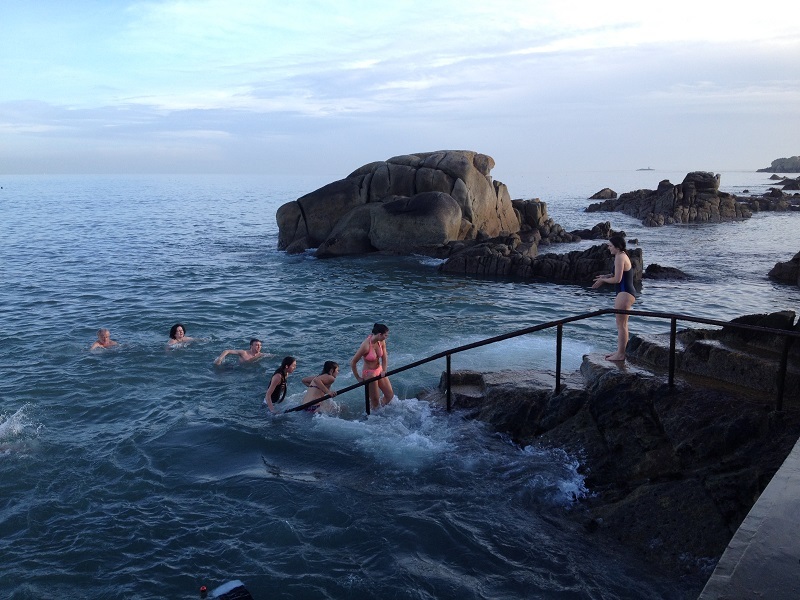 The most famous bathing spot is on the southern tip of Dublin Bay at Sandycove, County Dublin, called the Forty Foot. Not so long ago this was exclusively a gentlemen’s bathing place and the gentlemen’s swimming club was established to help conserve the area. In the 1970s, a group of female equal-rights activists plunged into the waters and now it is also open to women and children. It might be extremely cold water but it will make for a great conversation piece later. If you can dream it, you can do it. Don’t let your finances get in the way of your travels. Subscribe to the Travelstart newsletter and be the first to know about the latest cheap flight deals. No more excuses! Any one else been on a rand-friendly trip? Tell us all about it in the comments section below.